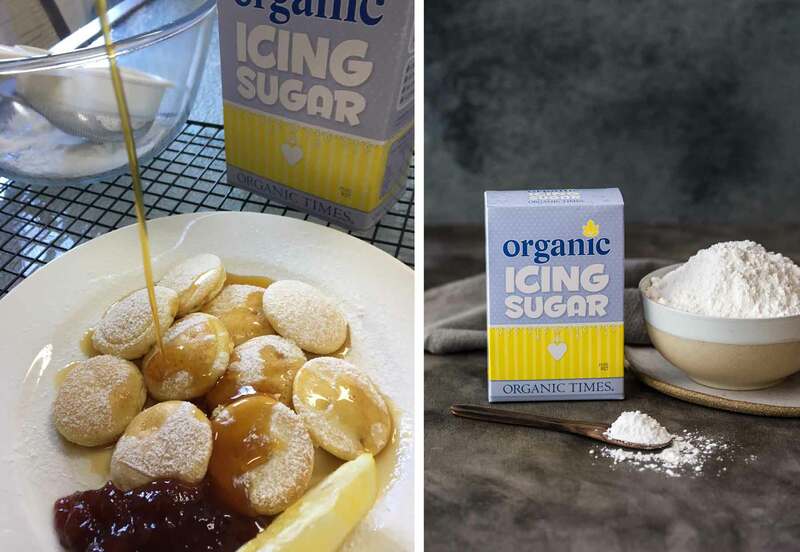 Not that we need an excuse to eat pancakes, but being Shrove Tuesday we thought we’d share our version of Dutch Pancakes / Poffertjes. Light, small and fluffy, they are the perfect bite-sized yumminess. We make ours for the OT team in our electric pancake pan, but you could just as easily cook up small spoonfuls in a regular fry-pan. Serve them up with your favourite toppings!